We always hearing from you, and coming up on this broadcast, we're going to feature recordings requested by you. It's Listener's Choice with selections from classic and contemporary artists including Frank Sinatra, Ella Fitzgerald, Oscar Peterson, and Diana Krall. June 30, 2018 - "Listener's Choice"
We’re continuing our summer specials with a feature on the “Songs of Sand and Sea.” You’ll hear summertime selections as performed by Julie London, Nat King Cole, Patsy Cline, Bobby Darin, and Ella Fitzgerald. 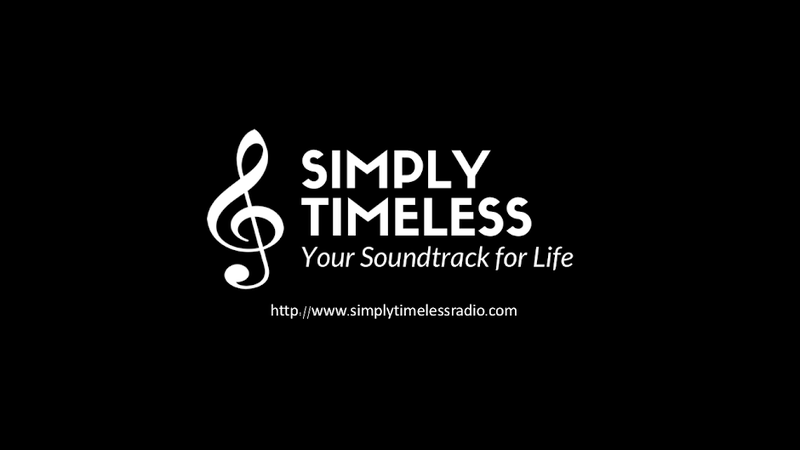 Join us for “Simply Timeless,” featuring “Songs of Sand and Sea." June 23, 2018 - "Songs of Sand and Sea"